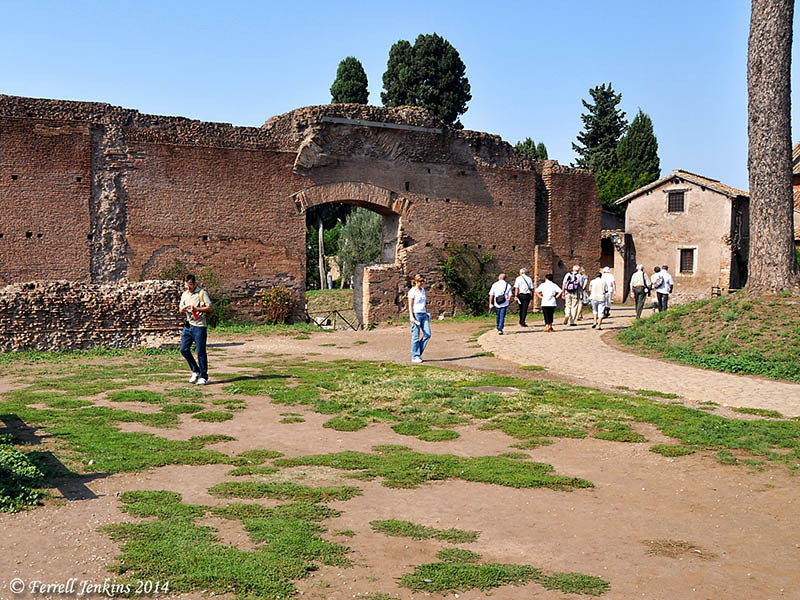 This entry was posted in Archaeology, Bible Lands, Bible Places, Bible Study, Biblical Studies, blog, Book of Acts, Books, Israel, New Testament, Photography, Travel and tagged Bible Places Blog, Emperor Augustus, Jesus Trail, Roman Emperor, Todd Bolen. Bookmark the permalink. Thanks, Ferrell, for this helpful list. Indeed, you have captured so many good blogs on one page! i think asbury’s eplace is only available for members of that academic community.